A baseball cap worn in the 2003 action sequel X-Men 2. 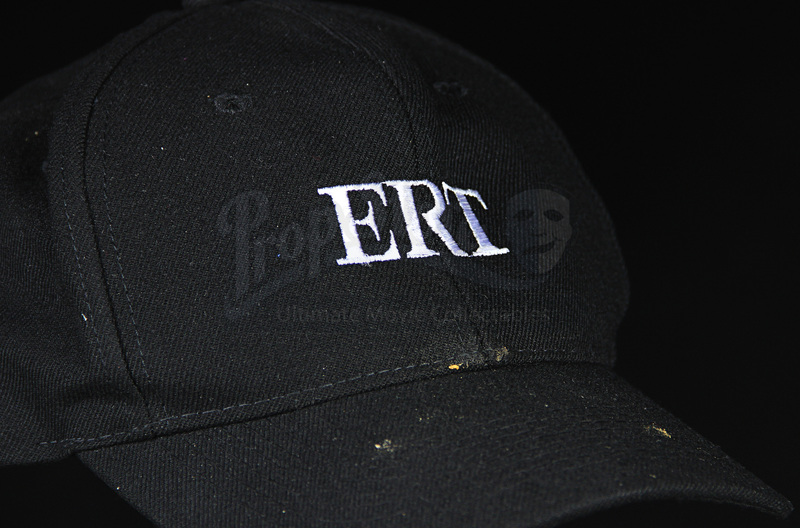 An attempt on the president’s life results in a crackdown of mutant activity. As the Charles Xavier (Patrick Stewart) and the X-Men try to get to the bottom of the assassination attempt, a dark presence from Wolverine’s (Hugh Jackman) past emerges from the shadows – Colonel William Stryker (Brian Cox). 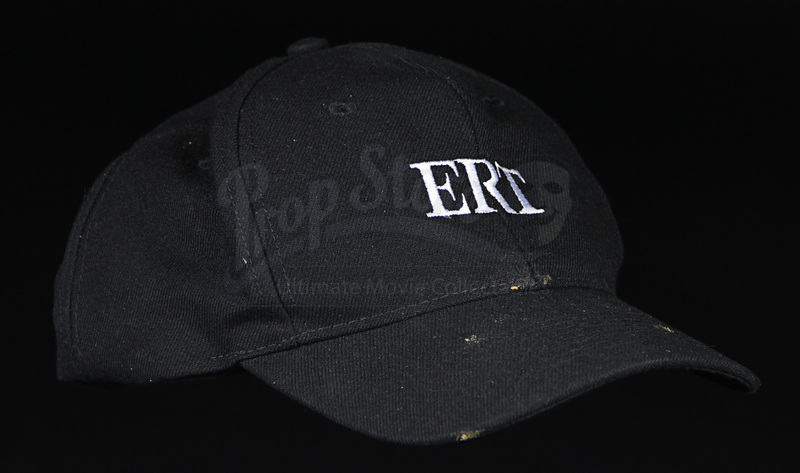 This cap and others like it were worn by heavily armed guards serving the president within the Secret Service. 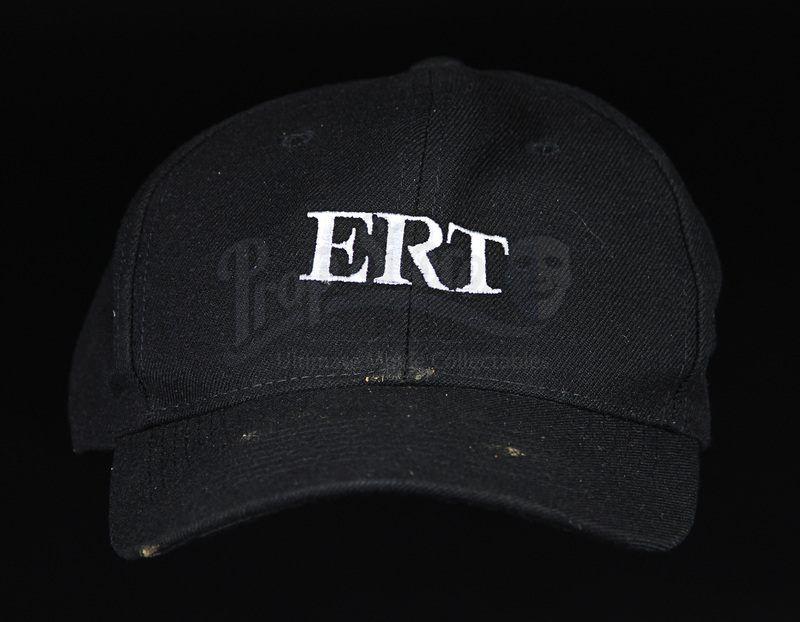 Made of black polycotton, the baseball cap features the text “ERT” embroidered in white across the front. 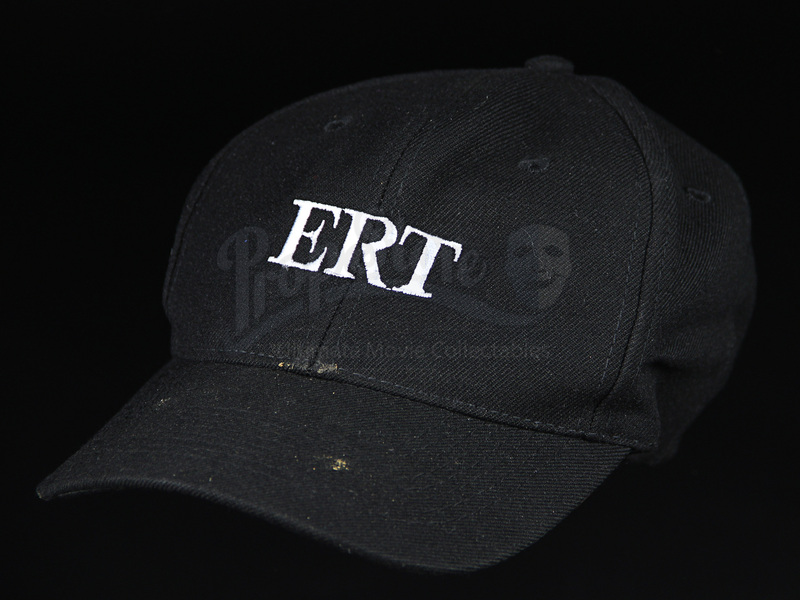 The rear of the cap can be adjusted using a plastic tab. 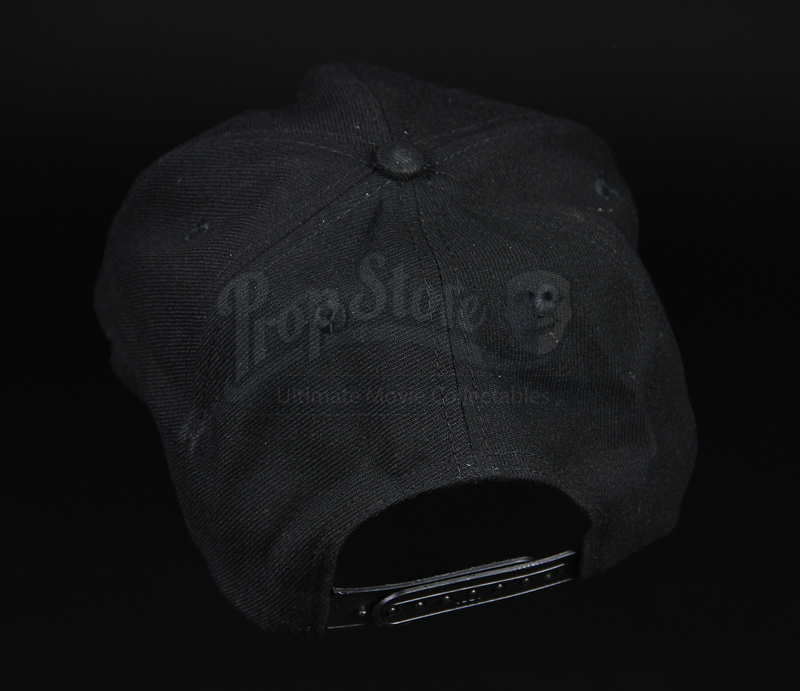 The cap features some stains and wear from usebut remains in good production-used condition.